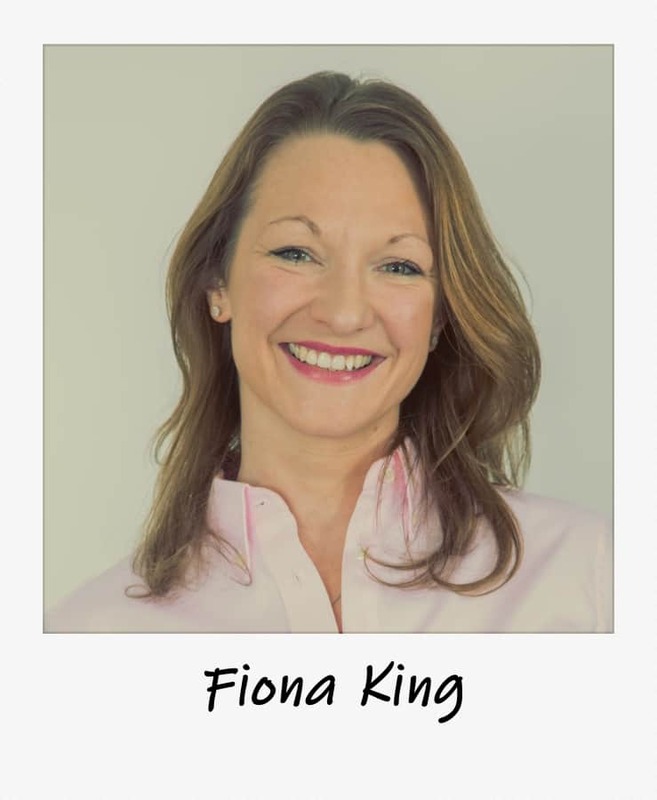 King Financial Services is a family business run by husband and wife team, Mark and Fiona King. 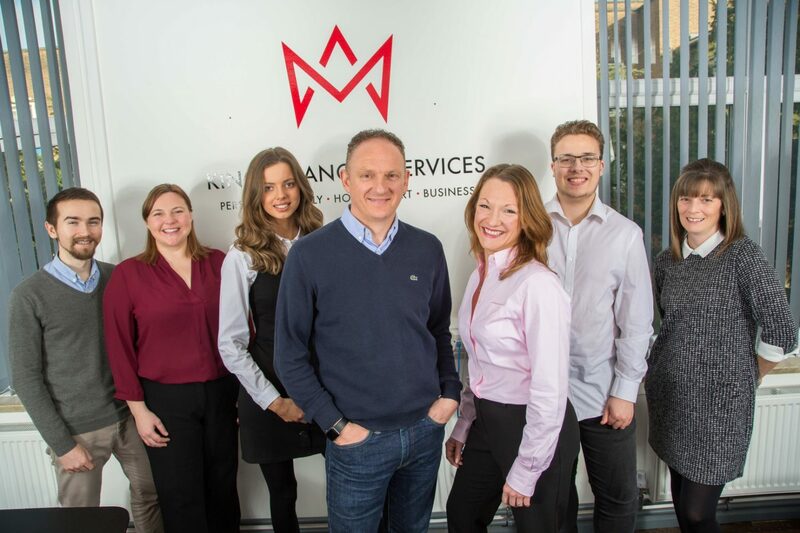 Established in 2009, the business has been built on traditional values of trust and integrity and has grown from being run out of the King family sitting room to a dedicated office in Mamhilad with multiple employees and clients all over the UK. So, we understand our customer’s concerns and we are growing with our customers as their needs change! Both Fiona & Mark specialise in protection but we are also able to provide market-wide advice and we work with carefully selected partners that we trust to ensure that we can meet all of our client’s needs. 1. We find out a little bit about you and what is important to you. 2. We advise the most suitable products to meet your needs and budget. 3. We talk you through your options so you fully understand your cover. 4. We are with you every step of the way should you need us to provide continuous advice, support and help. 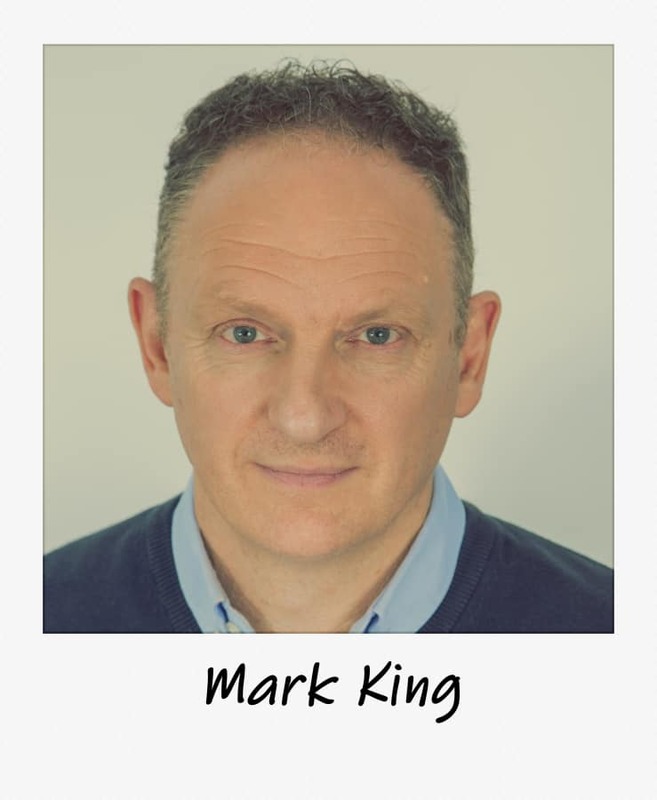 A Protection Consultant from a manufacturing and telecommunications background, whilst self-employed for several years, Mark began to understand the importance of protecting his and his family’s financial security and health and in 2009 he took the step to make this his career. Mark is married to Fiona and they have grown the business together whilst also raising a family of which he is immensely proud. Mark was a Welsh international pool player for more than 10 years. 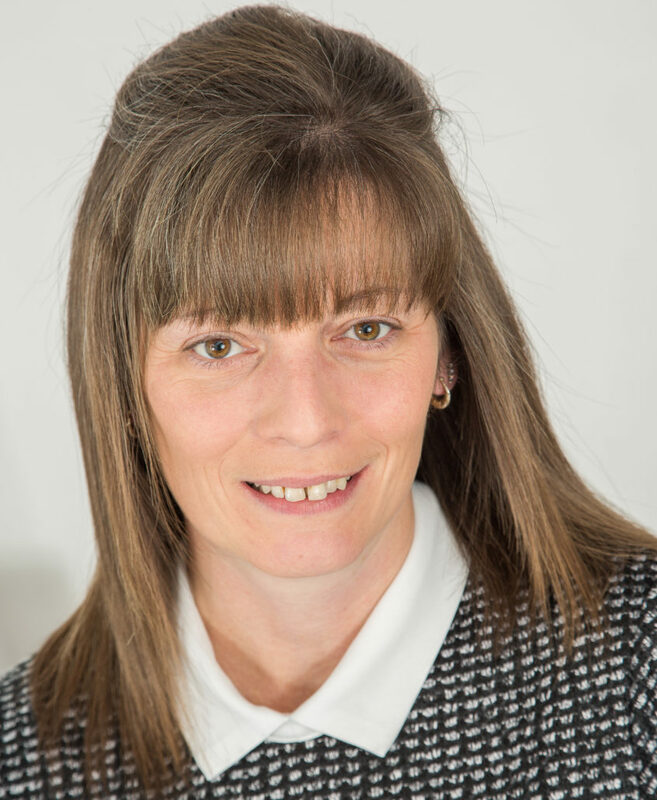 Fiona is a Protection Consultant with a background in HR in both the Hospitality and Manufacturing Sectors which equips her to specialise in Employee Benefits and Business Protection. As a Mum in Business, Fiona is exceptionally proud of the network she has grown and actively supports Freelancers with advice to protect their growing income and their families. From Bournemouth but now living in Cwmbran, Fiona and Mark have two children, Luca and Lilly. Fiona loves football and is a loyal Pompey fan. 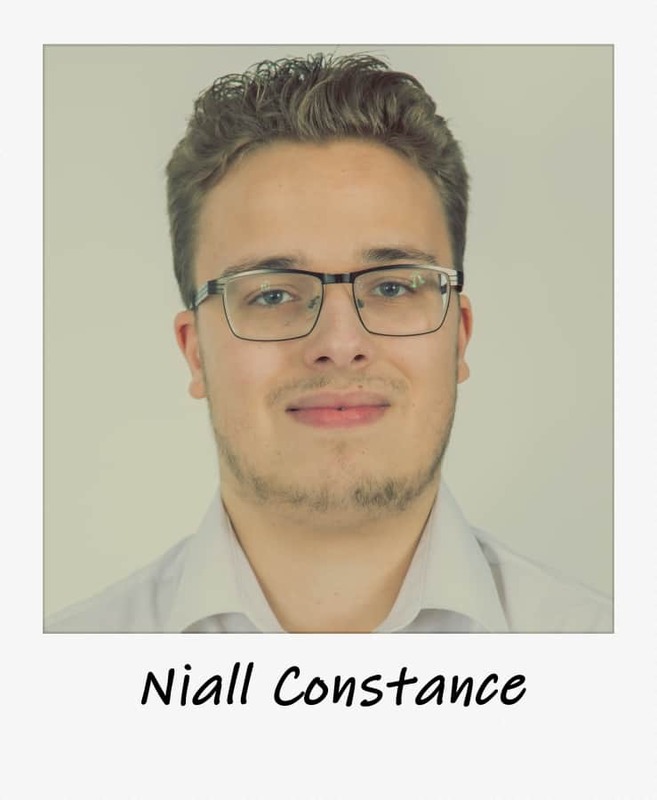 Niall is one of our full-time Client Support Administrators. He joined us through Torfaen Training following completion of a Business Studies Level 3 Extended Diploma at Pontypool College and has since completed his NVQ studies with our support while working with us! Niall lives with his family in Sebastopol and is a life long Liverpool fan. Hope, our Client Support Administrator Team Leader, was originally born in Newcastle and lived there for a few years before moving to Wales. Hope currently lives with her parents and dog in Cwmbran, but often goes home to Newcastle to visit family. 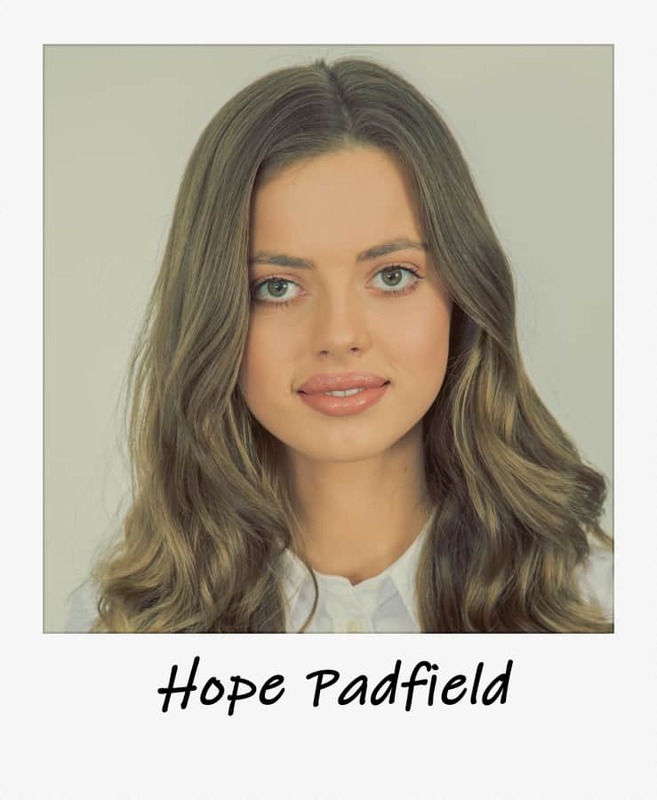 Hope enjoys fashion, shopping and watching her favourite TV show Prison break and seeing friends. 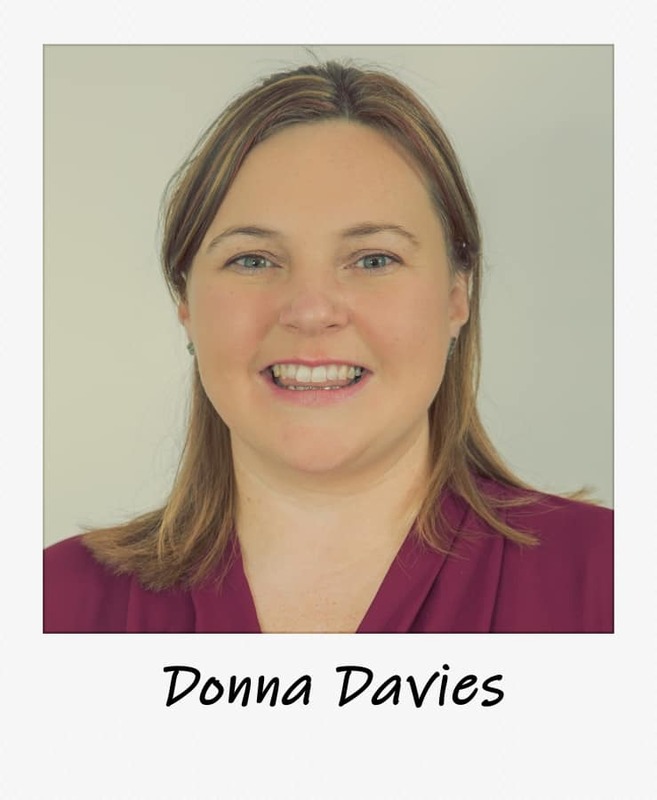 Donna is one of our Client Support Administrators though she originally trained as an archaeologist at university! Donna loves all things geek and is a life-long fan of wrestling. 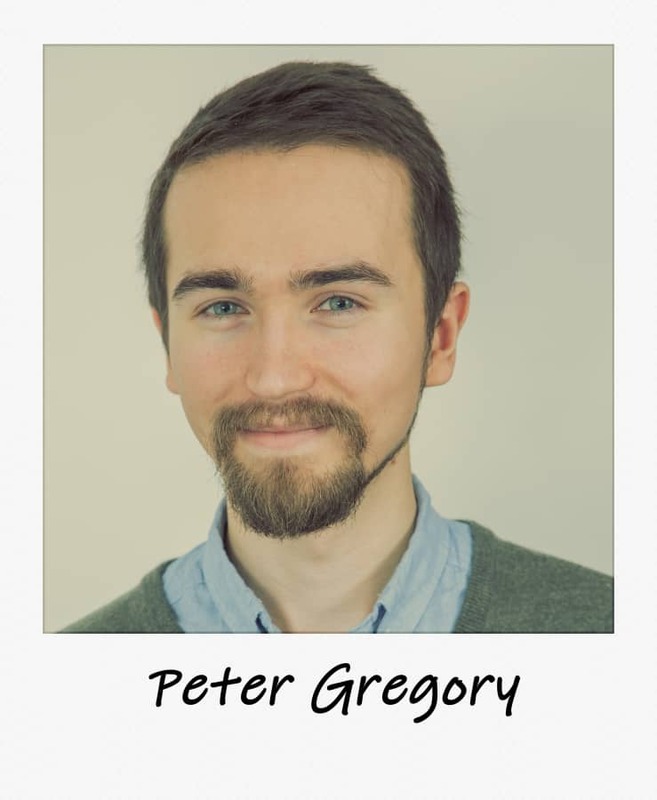 Peter originally joined us through a volunteer placement scheme following graduating university and has since accepted a position with us as our in-house marketing guru. Peter currently lives in Pontypool with his family. 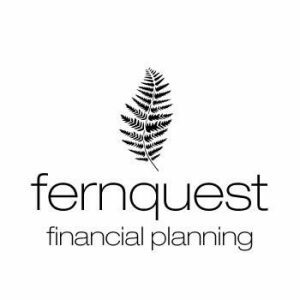 Our go-to for advice on investments, pensions & retirement planning; Fernquest’s expertise and knowledge will let you rest assured that your future finance is in good hands. Risk Kitchen are a forward thinking, fast-paced Insurance Broker with a pinch of spice. We have absolute faith that they can and will meet all your business related Insurance needs. Lyn Jones of LB Jones Associates is an experienced private client lawyer specialising in Wills, Trusts, Inheritance Tax issues and Lasting Power of Attorney. Lyn and her team can advise you/your family on how to best structure your finances to preserve assets for future generations and can meet you in the comfort of your own home free of charge. *All initial meetings are free of charge.